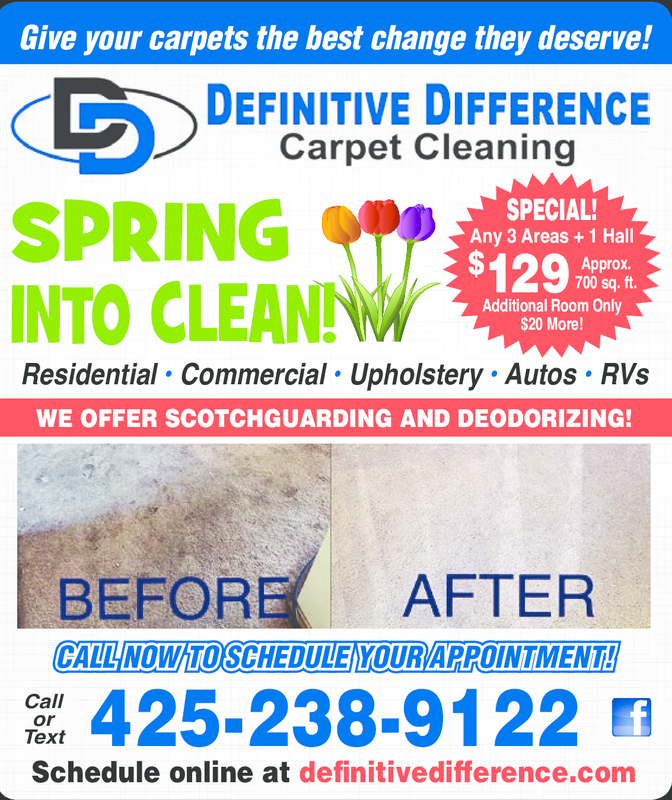 Local carpet and upholstery cleaning service that provides quality work at affordable prices. Approx. 700 sq. ft. Additional Room Only $20 More!